Wondering if you can change your custody order? Some parents have made the mistake of making an informal agreement with the custodial parent that is contrary to a standing court order. A separate piece of paper for custody change is not valid or enforceable by a judge. The Court always look at the best interest of the child or children. Moreover, there must be a substantial change in circumstances. 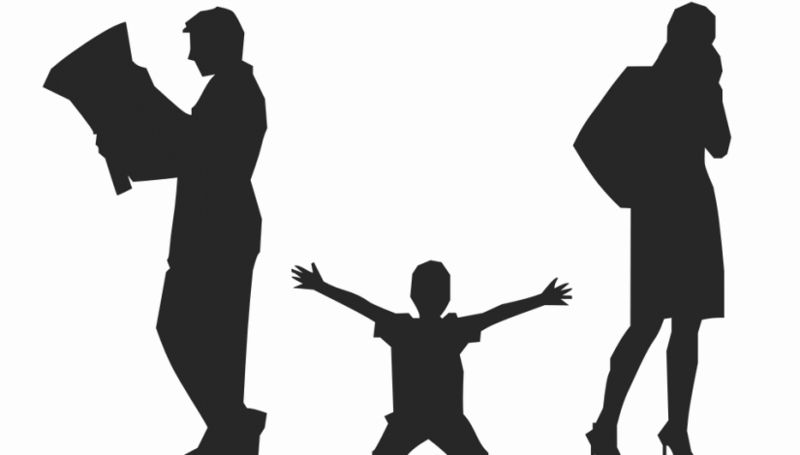 To change a custody order, you need to file a modification of custody with the Court. The Office of the Attorney General (OAG) cannot represent you in such case. You need to consult with a family lawyer about your specific case to evaluate if there is a substantial change. Also, you may need to change the amount of your child support payments. You can contact the OAG to change the way you make your child support payments. However, since it is an enforcement agency, you must have a court order to change the amount of child support. Even if you are having trouble making full payment, it is vital to pay as much as you can toward your obligation every month. If you are owing arrears (i.e. back child support), talk to the child support division of the AG. Any unpaid child support has a 6% interest rate. Therefore, it is important to pay the amount that you can. Otherwise, the debt will continue to accrue (increase) with interest. If you do not make any payment, the amount you owe will simply continue to grow. Call (832) 529-1255 to talk to one of our attorneys.